Iran will restart uranium enrichment at its Fordow nuclear facility if it withdraws from the nuclear deal with world powers, spokesman for the Atomic Energy Organization of Iran (AEOI), Behrouz Kamalvandi, said in an interview published Wednesday with the Tehran-based “Young Journalists’ Club,” according to Reuters. He added that Iran would also be installing new nuclear equipment at its Natanz nuclear facility in such an event, though he did not specify what kind of equipment. The spokesman said that the new work on Iran’s nuclear program would begin at the orders of Supreme Leader Ayatollah Ali Khamenei. 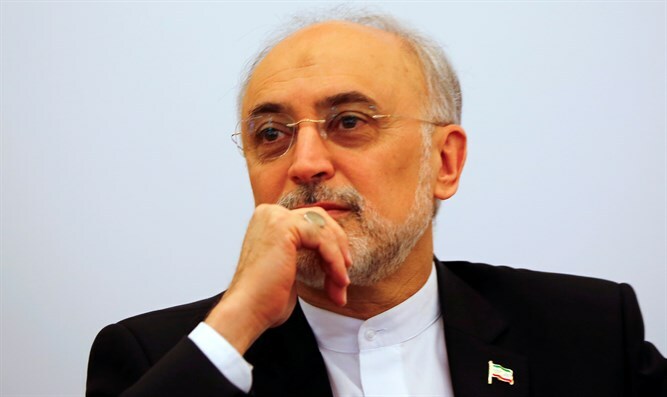 Last week, head of the AEOI, Ali Akbar Salehi, notified the the International Atomic Energy Agency (IAEA) that Iran was opening a center for producing new centrifuges for uranium enrichment at its Natanz facility. The move came a day after Khamenei’s announcement that he had ordered preparations for uranium enrichment if the nuclear deal collapses. Salehi assessed that the center would be completed within a month. However, Tehran has demanded that Europe come up with an economic package to offset the effects of the US withdrawal.